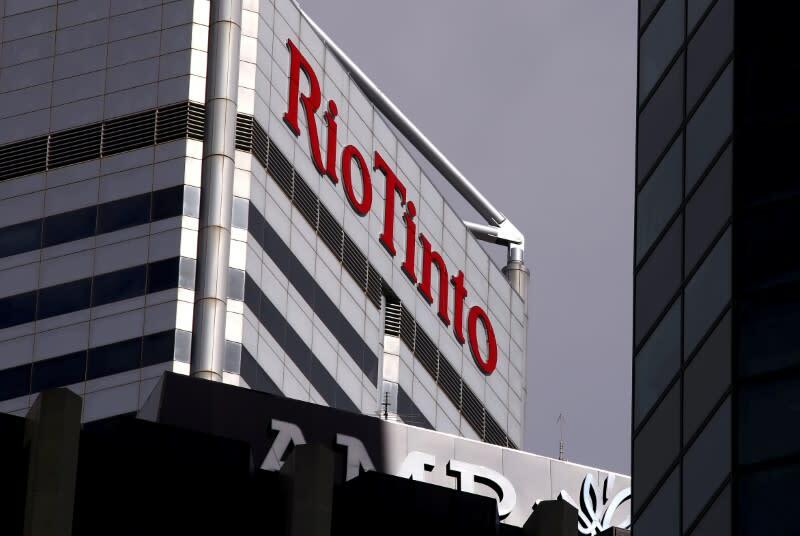 NEW YORK (Reuters) - A U.S. judge on Monday rejected Rio Tinto Plc's bid to dismiss a Securities and Exchange Commission lawsuit accusing the Anglo-Australian mining company of civil fraud in its handling of a failed investment in a Mozambique coal project. Torres narrowed the main fraud claim against Rio Tinto and Albanese to focus on the former CEO's statements about Mozambique growth prospects, finding no proof they intended to overvalue Rio Tinto Coal Mozambique ("RTCM") by more than $3 billion (2.3 billion pounds). Rio Tinto's market value is more than $93 billion, making the company one of the biggest in the SEC's crosshairs. Evidence included an internal May 2012 email from an RTCM executive that flagged poor communication between ministries, and the alleged "influence of corruption on decision-making." "Through these statements, Albanese was misrepresenting material facts to investors," Torres wrote in her 50-page decision. In court papers, the defendants said the SEC had failed to establish fraud, and was "plainly wrong" to conclude a big writedown was needed sooner, given the complexities of the accounting procedures and valuation assessments.